Last two days I have noticed that the "New Posts" and "Today's Post" are showing some weirdness. I don't subscribe to that, nor do I see any more "New Posts" that I am subscribed to. 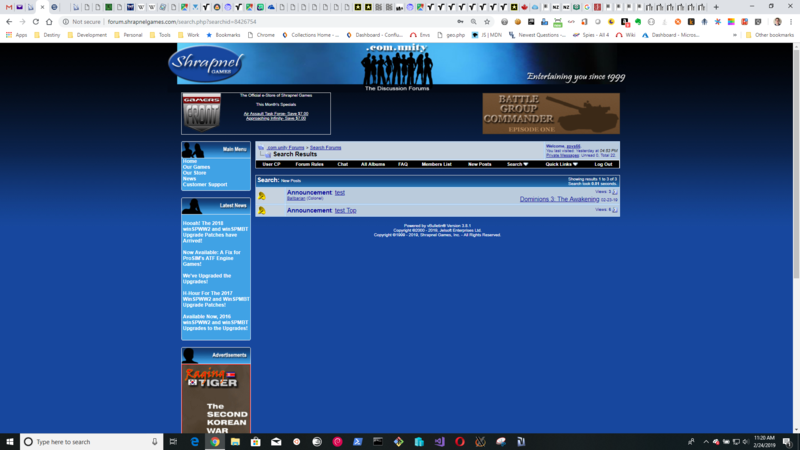 I can see in my User CP the threads/forums I am subscribed to and they are bold so I can click and read them.